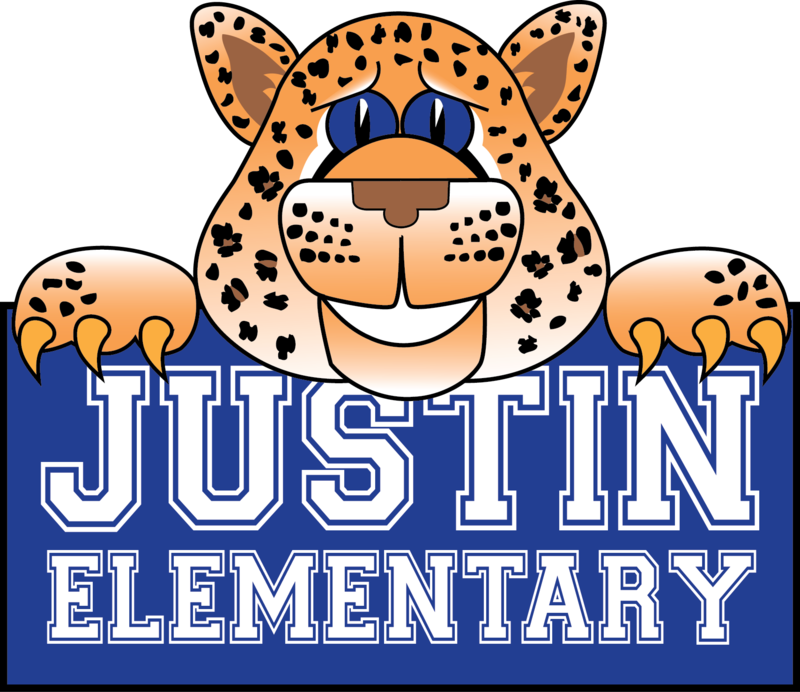 Justin Elementary » Our School » Special Areas » Art Department » Follow Our Art Google Classroom Blog! That’s it! Look for updates on what art is doing in the classroom, our school and community!